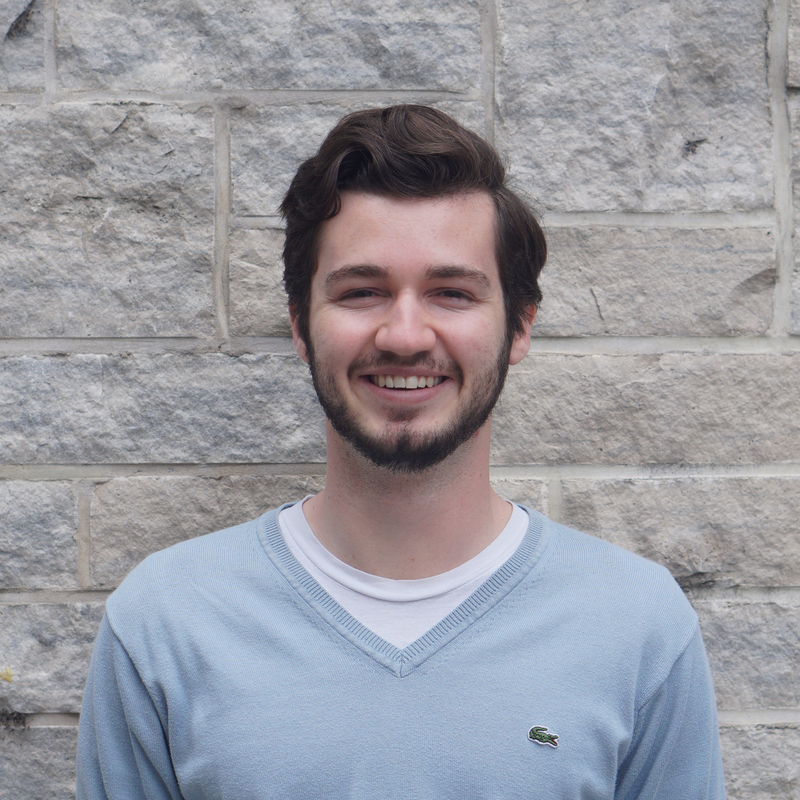 Zac is a Masters student at Queen's University with a research focus in augmented reality surgical guidance. He completed his undergraduate degree in Biomedical Computing at Queen's in 2017. His favourite programming language is Python - and he lives for a good piece of brie. 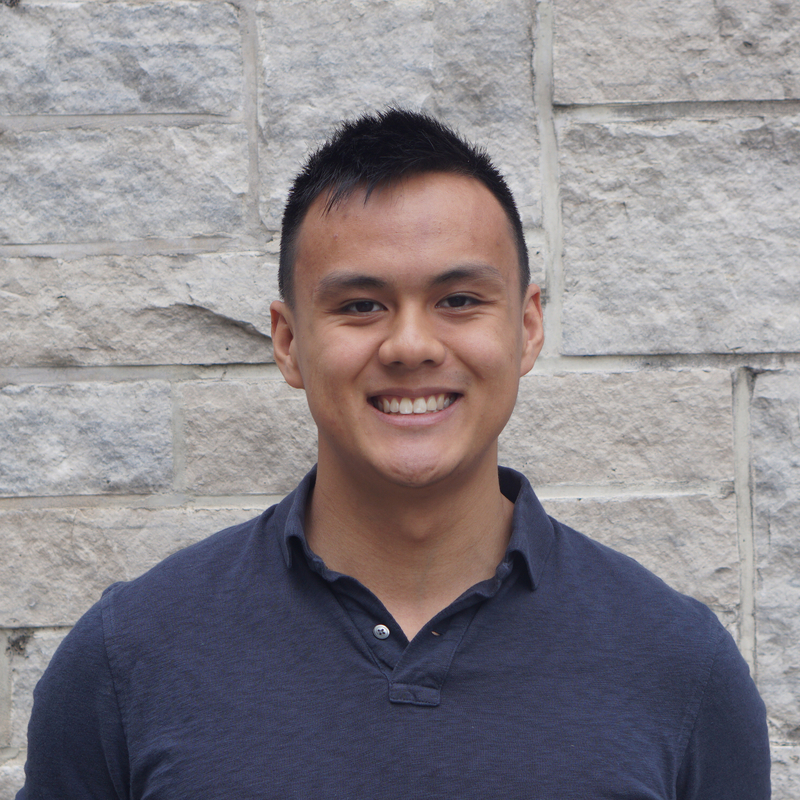 Brandon is a Masters student at Queen's University with a research focus in the use of Machine Learning for decision support in critical care. He completed his undergraduate degree in Biomedical Computing from Queen's University. He can't decide if Python or C++ is his favorite programming language but his favourite cheese is gouda. Rachael is a Masters student at Queen's University with a research focus in computational breast reconstruction planning and assessment. She completed her undergraduate degree in Biomedical Computing at Queen's in 2017. Her favourite programming language is Python - and she lives for a good piece of camembert. Grace is a Masters student at Queen's University with a research focus in surgical navigation and treatment planning. She completed her undergraduate degree in Biomedical Computing at Queen's in 2017. Her favourite programming language is Python - and she will eat Camembert any day. Taylor Smith is a PhD student at the Queen's University School of Computing. His research interests include two-dimensional languages and automata, combinatorics on words, and complexity theory. He earned his bachelor’s degree from Western University in 2015 and his master’s degree from the University of Waterloo in 2017. His favourite programming language is C and his favourite cheese is Brie. Alex is a fourth year undergraduate student working to complete her Honours Bachelor of Computing with a specialization in Cognitive Science at Queen's University. 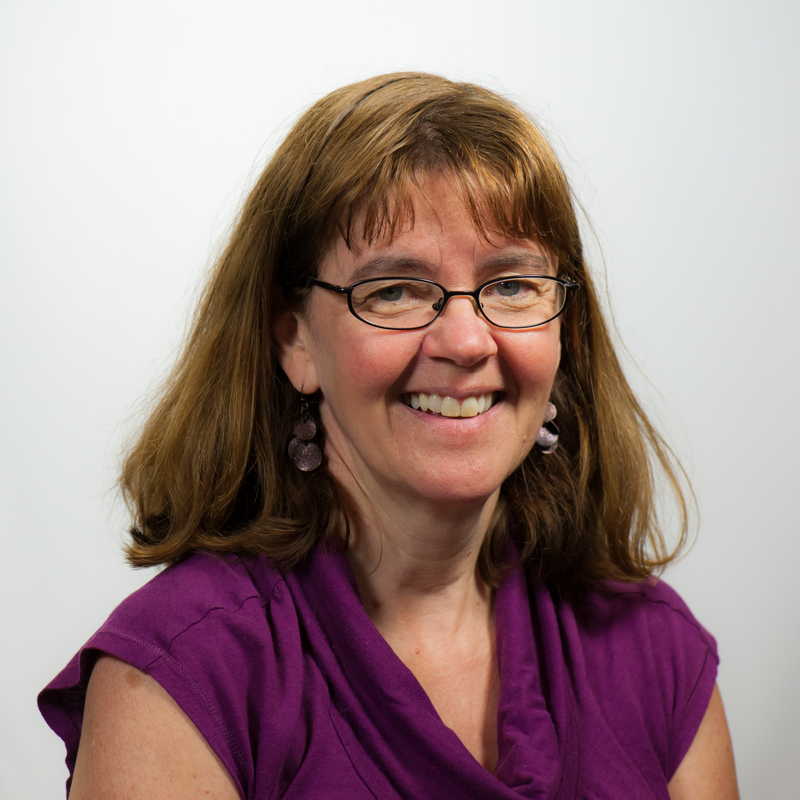 Her research interests lie in visual cognition, machine learning and augmented reality. Her favourite programming languages are Haskell and Python - and she will never say Gouda-Bye to a slice of cheese.